Smart Energy’s goal is to sell and deliver fuel to a high standard of service at competitive prices. We deliver to the whole of southern Sweden. In order to be able to provide the highest level of service to our customers in Skaraborg and the surrounding area, Smart Energy has set up a local office in Falköping. Customers on the west coast of Sweden are served by Mattsson Oil, which has offices in Kungsbacka. If you require further information, contact Therese and Nina on +46 300 775 15, or visit mattssonoil.se. 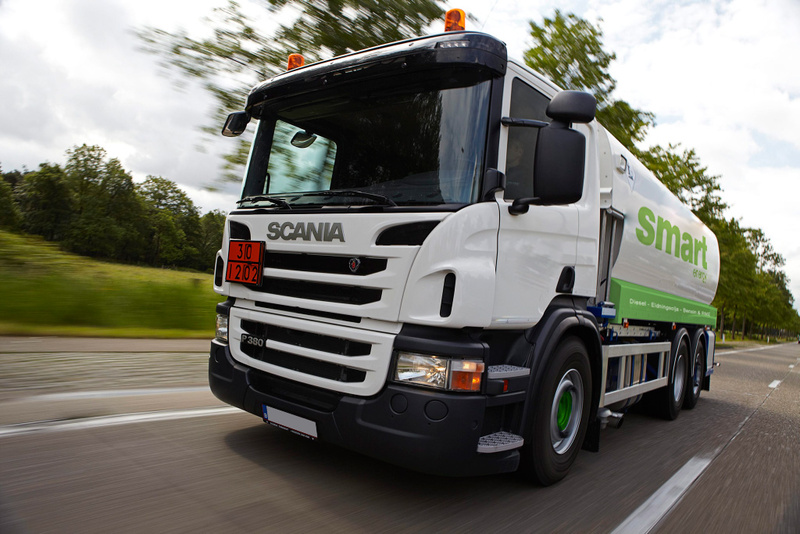 Our customers in Skåne are served by Energy & Fuel Skåne AB, which is a wholly-owned subsidiary of Smart Energy. You can order fuel within Skåne by calling +46 10 708 66 00.